One of the premiere point guards in the NBA during his career, Jason Kidd is a one of a kind player. He is known as having one of the greatest instincts inside the basketball court, which is a point guard skill, yet his all-around brilliance has allowed him to dominate the game in other ways too, as evident by his countless triple doubles. Let’s go back in time and see the best aspects of Jason Kidd’s game and what made him the best point guard in the NBA during his prime years. The thing that made Jason Kidd a very popular basketball player is his passing. He has perfected the art so that he could make any guy a better player. They say that great players make their teammates better. There are only a handful of players that can do a better job at this than Jason Kidd. He will almost, always find a way to find the open man. Not only does he rack up assists in every game, but he also makes the important passes which do not show up on the stat sheet but is every bit as important. 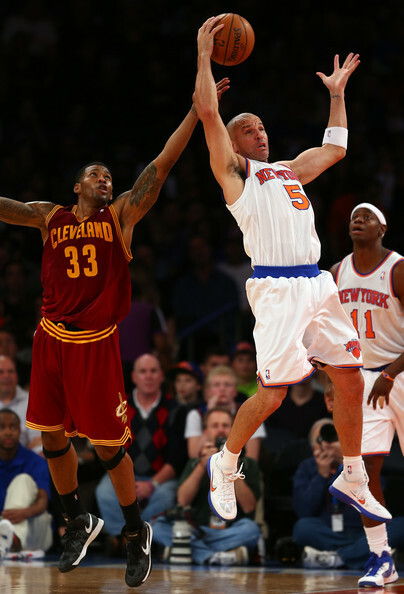 During his time, there was perhaps no one who could rival J-Kidd’s court awareness and vision. He as the ability to know where everyone on the court is, including the opposing team. During fast breaks, he can spot anyone from what seems like a mile away and make the perfect pass or finish it himself. It sometimes appear that he has eyes in his back enabling him to see everything happening in the game. Coupled with his instincts, he makes the right decision almost every time. 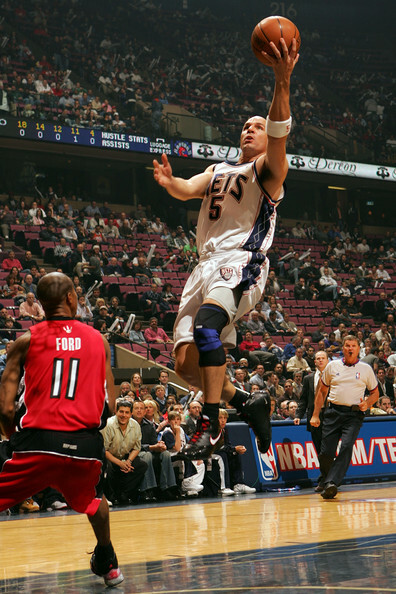 Not only was Kidd known for his ability to set up his team’s offense, but also for his skill in shutting down opposing guards. Due to his superior strength, size, and speed against most point guards, he can guard anyone which makes it very difficult for opposing teams to set up their offense and score. Of course, his superior physical gifts are not the only things that enable him to play lockdown defense, but his effort as well, something you won’t find lacking in him. 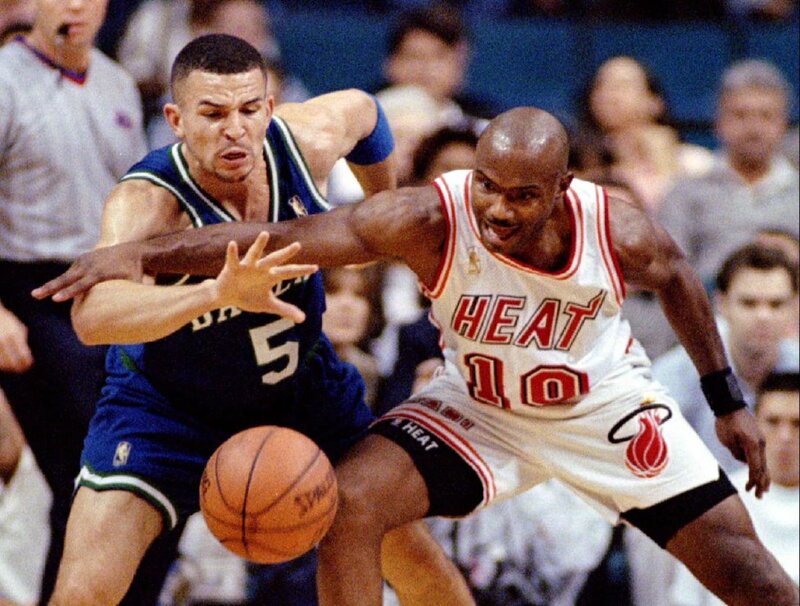 Kidd was known to be the best rebounding point guard during his time, maybe ever. This is why he has a ton of career triple doubles. Adding to his all-around brilliance, he combines his strength, speed, and anticipation to snag boards. This is also why he is very dangerous in the open court. Since he can grab rebounds by himself, he can start the fast break immediately and either find the open man or score the basket himself. Everywhere Jason Kidd goes, his team instantly becomes a contender. This is because not only does he makes the players around him better, but his competitiveness rubs off on his teammates. His will to win is matched only by a few players in the NBA, and you can see this with every game he plays. Watch him play during the playoffs and finals, and you will see a man who seems possessed and will stop at nothing to win the game for his team. Combining passing, ability to control tempo, leadership, competitiveness, and all-around skills, Jason Kidd has been a pleasure to watch for all basketball fans. The 2 finals appearance of the New Jersey Nets during his time there is a testament to his leadership skills while his 107 triple doubles, which rank 3rd all-time behind Oscar Robertson and Magic Johnson, is to his all-around skills. 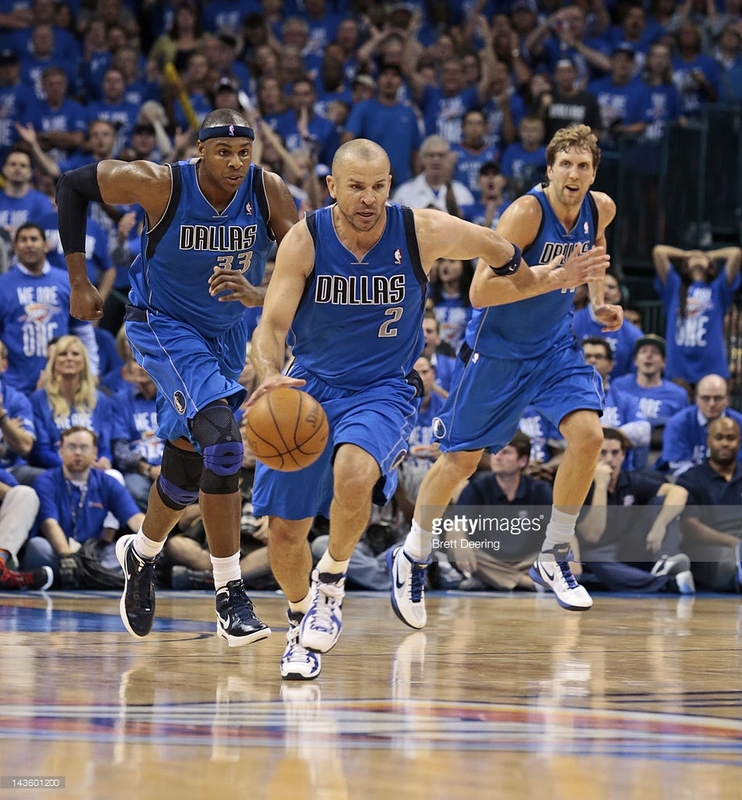 The 2011 NBA Championship he won while being the starting point guard for the Dallas Mavericks was well deserved. Even though his skills weren’t what they once were, he was still an integral part of the team and coach Rick Carlisle’s voice on the court.